As is the tradition at this time of year, here is a quick review of the club’s activities in 2018 . 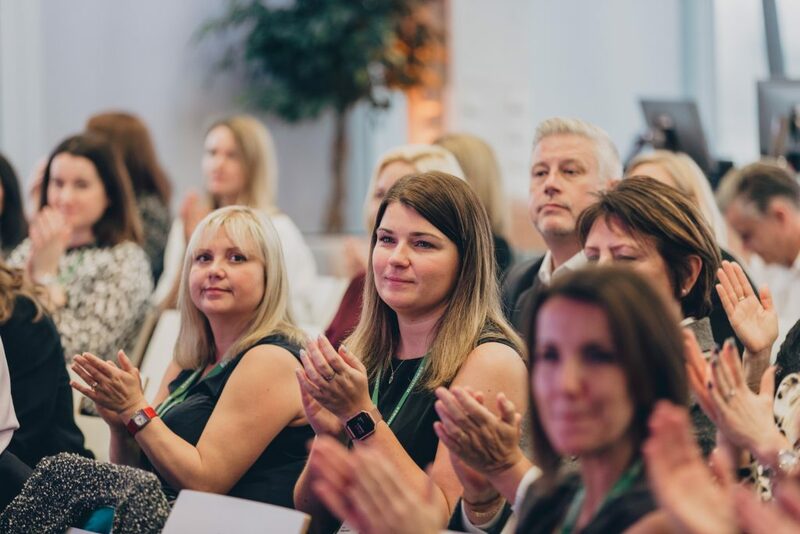 Our third Inspiring Automotive Women event was hugely successful, this year held at a primary school near Barnsley and sponsored by Vertu Motors. 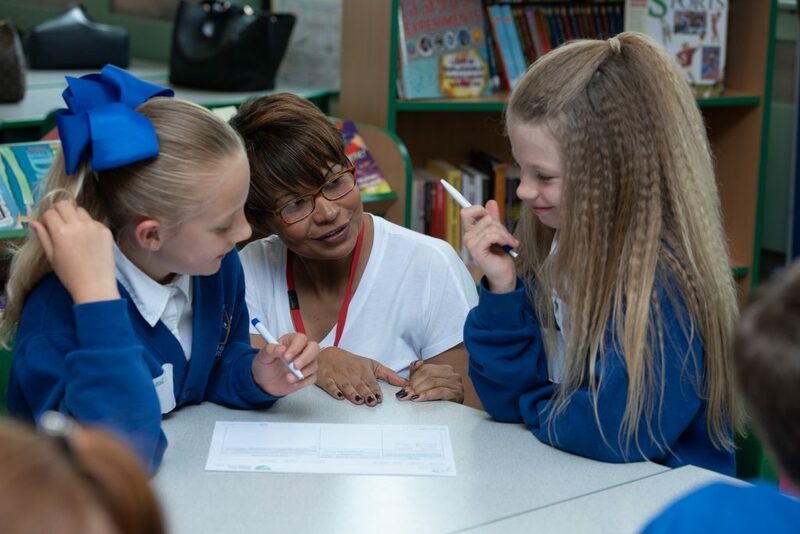 The feedback from the children and school was once again extremely positive, and we were so pleased to be joined by around 50 Inspiring Automotive Women volunteers. Our third annual conference was hosted by Facebook, and was attended by over 100 members and guests. 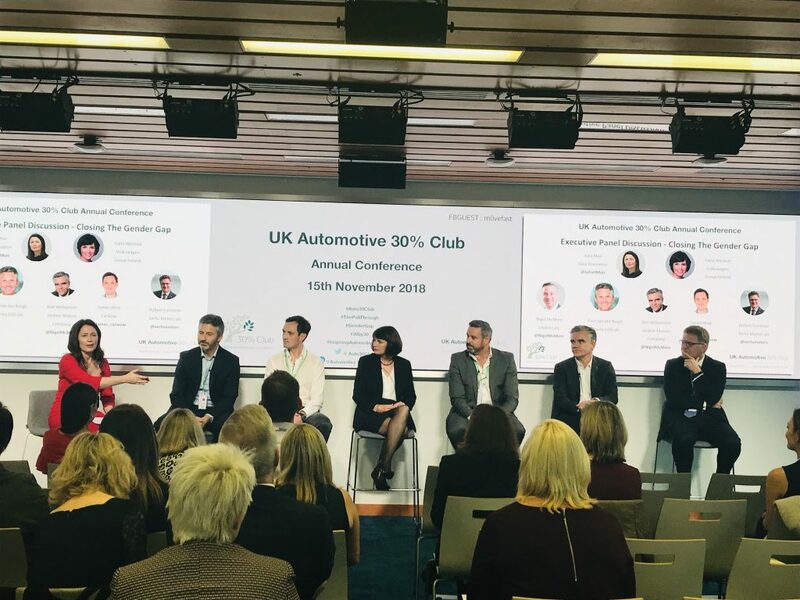 As well as hearing from top automotive executives about what they are doing to close the gender gap, we were also treated to fabulous talks by VIP guests from Facebook, and the Global 30% Club. We also showcased three “enabler companies” who could help our members to create an inclusive environment. The club is now in an exciting period of scale up and growth, and to help to cover the costs of providing a much expanded and improved service to members we are very pleased to have secured sponsorships with four of our club members. I am proud to announce that our key partner sponsor is AutoTrader. 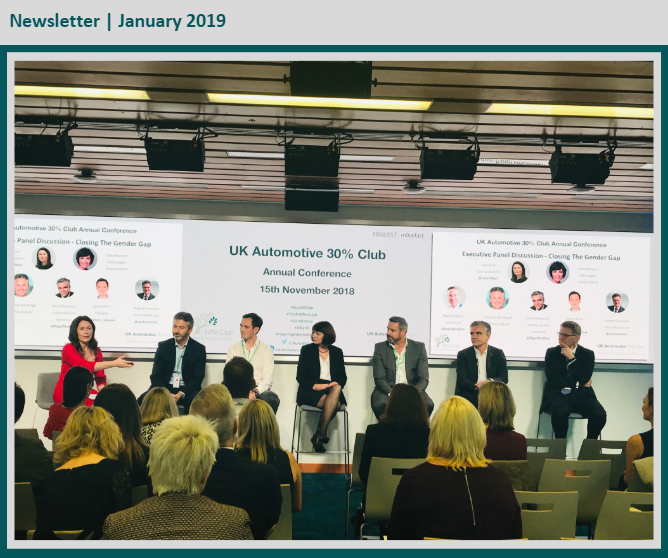 Through their sponsorship funds we will be able to continue to administer the club, repeat our annual conference this year to be kindly hosted by AutoTrader at their London offices on November 28th, and also launch our new website on International Women’s Day – March 8th. 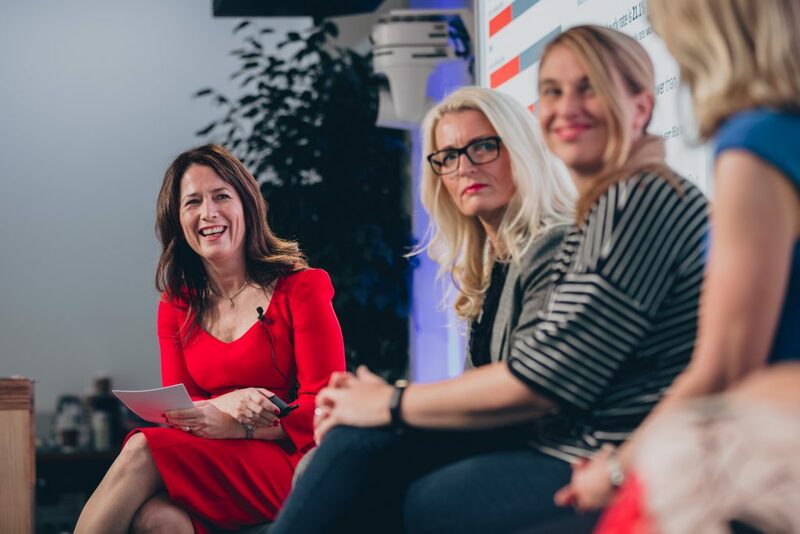 Our aim is that the website will become the “go to” place for gender gap related advice and guidance for automotive leaders and HR executives, painstakingly curated by me. It will also be a place to share best practice and celebrate the good work of the members, so please do send us articles and images that showcase your actions. The website will also feature “enabler companies” that understand and support the “30 by 30” strategy of the club and could help the members to find suitable solutions for their needs. These companies will help to implement the “what works” guidance provided by us. We will continue with our goal to achieve 30% of key leadership roles through the pipeline to be filled with women by 2030, and will devote more energy to assisting every woman in automotive to reach her best employment destination, through the development of the Inspiring Automotive Women brand. 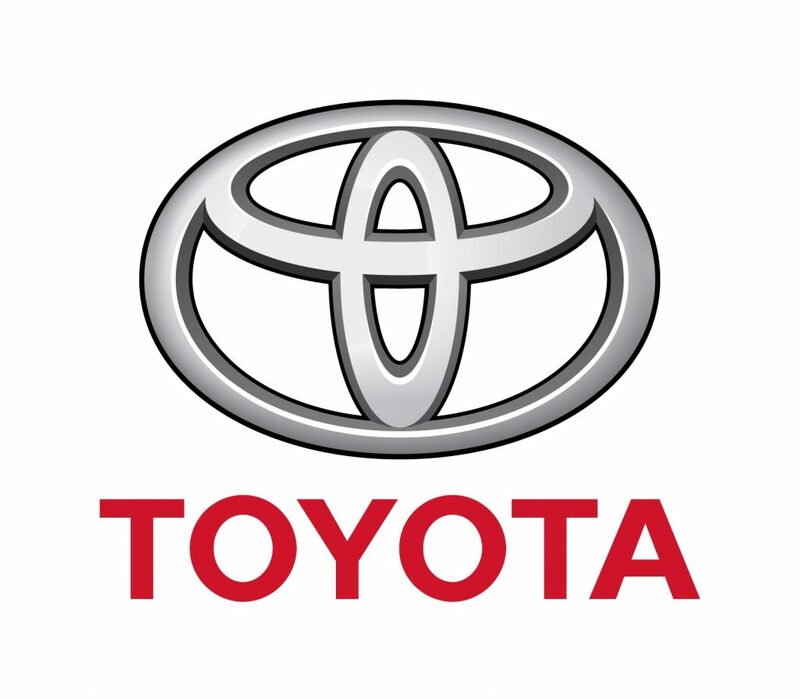 I am very pleased to have Toyota GB as our sponsor to cover the costs of creating and curating the motivational advice and guidance content for the Inspiring Automotive Women digital magazine that will be housed on the new website in March. 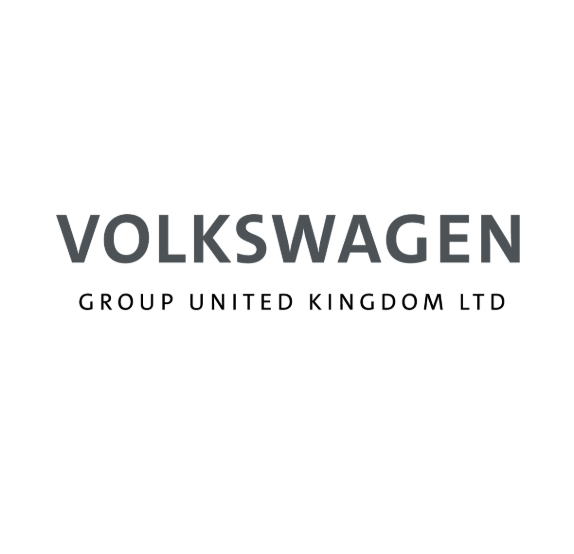 It is wonderful that VW Group UK are once again sponsoring our annual Inspiring Automotive Women reach out event to young women in schools on May 3rd. This year will see this scale up to be not only a large anchor event for 100 female secondary school students taking place at the VW Group National Learning Centre but also we hope to be able to involve many more of our volunteer Inspiring Automotive Women by facilitating volunteer visits to schools near to their workplace. We will create a film featuring a variety of Inspiring Automotive Women in different roles and companies, and so volunteers need only show children the film and speak to them about their own career personal story. This will be a fabulous opportunity for motor trade businesses to build relationships with their local schools as well as inspire many young women to consider a career in automotive. 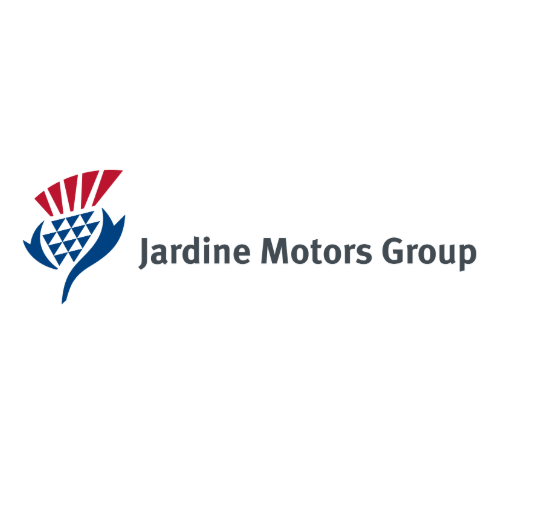 I am delighted to announce the launch of our new Inspiring Automotive Women Awards, made possible by sponsorship from Jardine Motor Group, which will culminate in a swish black-tie awards dinner on October 3rd kindly hosted at the RAC Club in London by the RAC Club Motoring Committee. All women working in the UK Automotive 30% Club member companies are eligible for nomination by their peers, irrespective of role or seniority. The nominations will open in April via a form on the new website, and will close in July, with judging taking place in August. There will be 30 winners, one of whom will also be the overall winner. Tickets to attend the Awards dinner will be on sale from April, and there will be opportunities to sponsor tables. 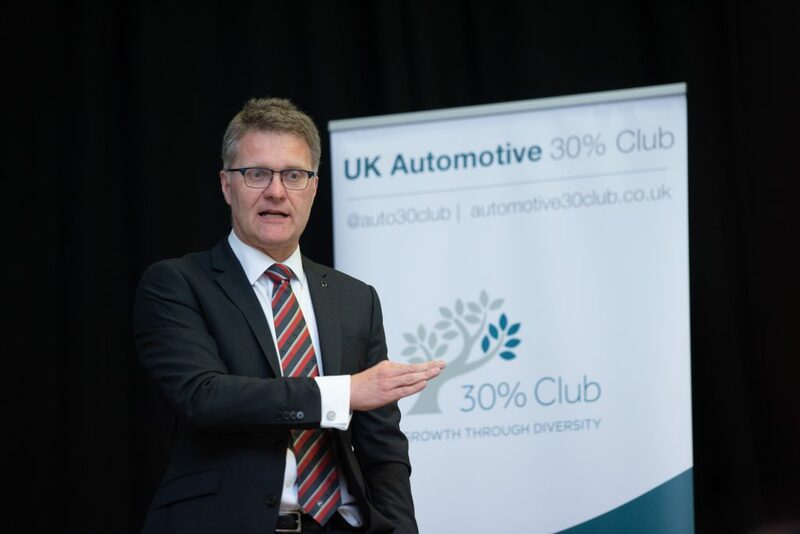 I’m sure you will agree that 2019 will be an exciting and pivotal year for the UK Automotive 30% Club, as we move to our next phase in our campaign to inspire women to achieve their best employment destination, and work to remove obstacles that may be hindering their progression. I thank you for your continued support and look forward to meeting you again soon.